Now that Brittney and Shane are married, I am excited to share Brittney’s bridal portraits. I had the best time photographing Brittney’s portraits and she made an absolutely stunning bride! The gorgeous Millstone at Adam’s Pond (the same place where Brittney and Shane were married) made the perfect backdrop. 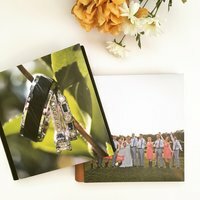 Enjoy a few of my favorites- wedding photos coming soon!